ZTE has selected Sequans Communications' Cassiopeia LTE-Advanced chipset platform for a new line of high-performance CPE for LTE networks operating on LTE bands 42 and 43, primarily used in regions including southeast Asia, Latin America, Middle East, and Europe. The ZTEWelink WF830 is an outdoor, fixed wireless router matched with an indoor multiservice gateway that supports advanced networking and WLAN AP functionalities.. It offer dual-carrier aggregation and category 6 throughput. The unit could be used for advanced residential or small business services delivered over the LTE network. The LTE-Advanced chip inside the ZTEWelink WF830 is Sequans’ Cassiopeia LTE-Advanced platform, compliant with 3GPP Release 10 specifications. Cassiopeia supports highly flexible dual-carrier aggregation that allows the combination of any two carriers of any size up to 20 MHz each, contiguous or non-contiguous, inter-band or intra-band. Cassiopeia also supports other Release 10 enhancements such as new MIMO schemes, enhanced inter-cell interference coordination (eICIC) schemes for heterogeneous networks (HetNets), and improvements to eMBMS (evolved multimedia broadcast multicast service) or LTE broadcast. 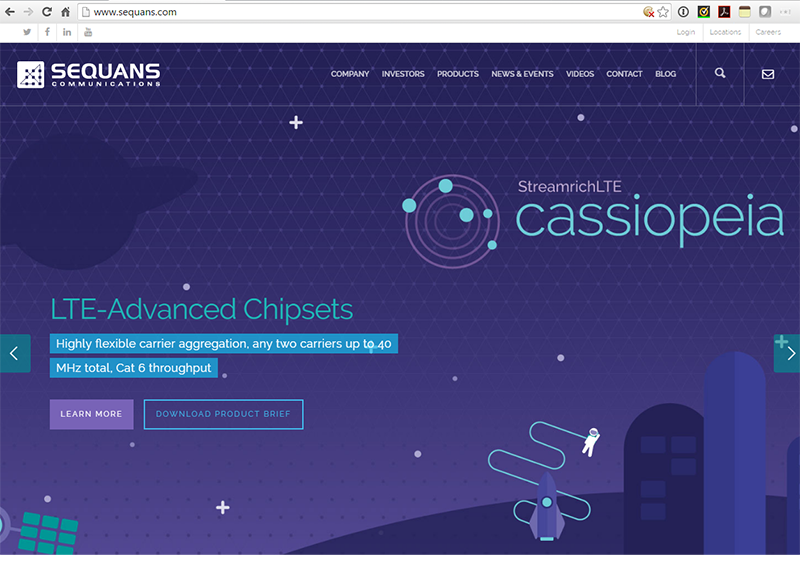 Cassiopeia features Sequans’ advanced receiver technology for improved performance. Cassiopeia can support additional optional features, including envelope tracking and secure boot, at customer request. 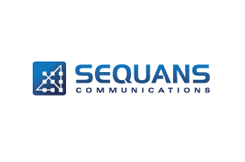 Sequans Communications and Verizon are collaborating to accelerate development of CAT M-capable LTE chipsets. Category M is based on the coming Release 13 of the 3GPP LTE standard, which defines new features such as extended coverage, lower data rate and lower power consumption. Cat M LTE is aimed at a new class of LTE applications for machine-type-communications (MTC) devices, such as wearables, asset trackers, smart meters and industrial sensors. 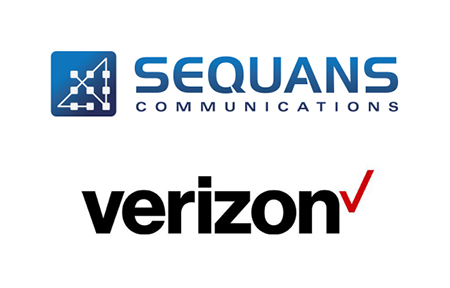 Verizon and Sequans previously collaborated on CAT 1 LTE technology, which led to Verizon becoming the first in the world to deploy CAT 1 LTE devices commercially. 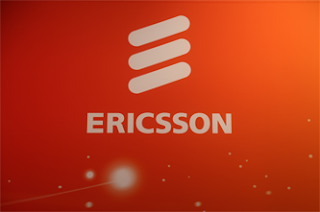 Ericsson, in partnership with AT&T and Altair Semiconductor, plan to demonstrate ultralow power consumption for IoT devices with a target battery operational life of ten years. The demonstration of LTE Power Saving Mode on a commercial LTE Internet of Things (IoT) chipset is showcased at this week's GSMA Mobile 360 Series - North America event in Atlanta, Georgia. 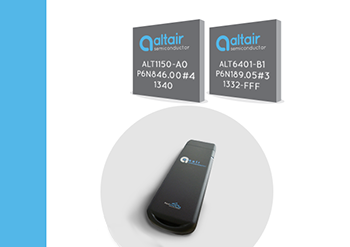 The IoT device Altair's FourGee-1160 Cat 1 chipset featuring ultra-low power consumption. Power Saving Mode is an Ericsson Evolved Packet Core feature based on 3GPP (Release 12) for both GSM and LTE networks. The feature is able to dramatically extend IoT device battery life up to ten years or more for common use cases and traffic profiles. Cameron Coursey, Vice President, Product Development, AT&T's IoT Organization, says: "IoT connectivity is essential to helping businesses stay tethered to their assets around the world. Whether a trucking company hauls expensive cargo across the country or a restaurant transports fresh food overseas, a long battery life on their connected devices can help them provide continuous service. Businesses can save money and become more efficient with battery replacements every few years rather than very few months. "Power Saving Mode running on a Cat 1 device enables new use cases and services so far impractical for LTE based IoT networks. We are very pleased to cooperate with ecosystem partners such as Ericsson and AT&T to demonstrate how these use cases are made possible today, based on existing and commercial device and infrastructure technology," stated Eran Eshed, Co-Founder and VP of Marketing and Business Development, Altair. 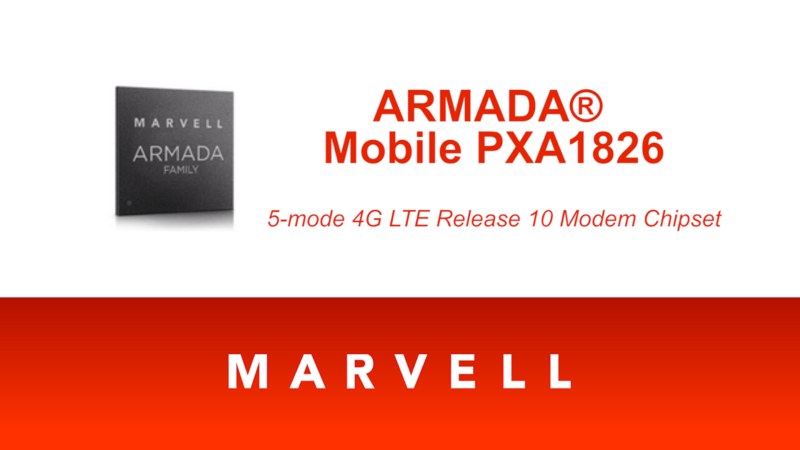 Marvell Semiconductor's latest ARMADA Mobile PXA 1826 LTE modem supports the latest carrier aggregation features. 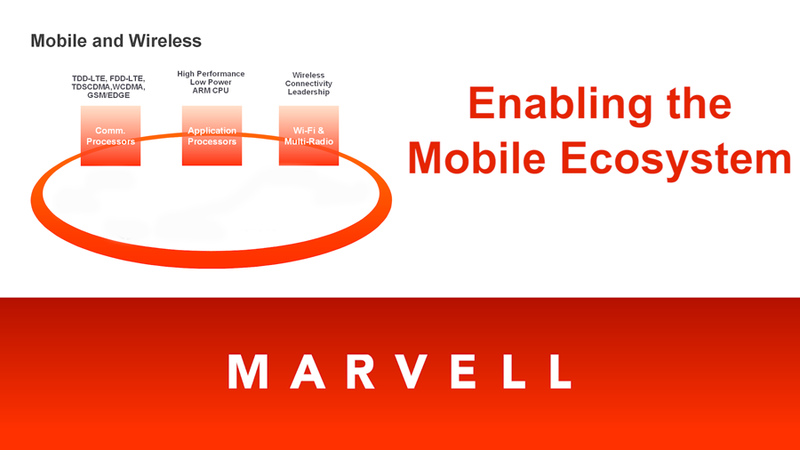 Marvell has been a leader in TDD LTE technology. Several carriers now have licenses across TDD and FDD, creating a need for LTE modems supporting both. Presented by Allen Leibovitch, Senior Product Marketing Manager. Mobile is a fast moving industry, both from the consumer point-of-view and the service provider point-of-view, says Lu Chang, Sr. Director, Mobile Products at Marvell. Here he discusses the mobile ecosystem. Marvell has been in the mobile sector for some times, starting out building 3G products and later expanding into multi-mode 2/3/4G and LTE. The company works closely with service providers around the world to enable the next generation of smartphones and tablets. Qualcomm has added two LTE modems to its Snapdragon Automotive Solutions portfolio. The Snapdragon X12 LTE modem (9x40) is designed to enable auto manufacturers to develop next-generation systems with advanced telematics and connected infotainment features while supporting greater coverage at download speeds up to Category 10 (up to 450 Mbps in the downlink and 100 Mbps in the uplink). The Snapdragon X5 LTE modem (9x28) is designed to enable automakers to broadly deploy LTE in all cars at download speeds up to Category 4 (up to 150 Mbps in the downlink and 50 Mbps in the uplink). In addition to LTE, both modems support all major 3G/2G cellular standards and offer on-chip integration of global position (GNSS) support for all major constellation. They also feature a 1 GHz processor with Linux and built-in software for key global regulatory mandates like EU eCall and ERA Glonass. They can be matched with a companion Qualcomm VIVE QCA65x4 chipset with Wi-Fi/BT to support consumer features like Wi-Fi 802.11ac hotspots and safety applications like vehicle-to-vehicle (V2V) and vehicle-to-infrastructure (V2I) with a seamless combination of Wi-Fi, DSRC and LTE. Marvell unveiled a 5-mode 4G LTE Release 10 modem chipset supporting Carrier Aggregation. 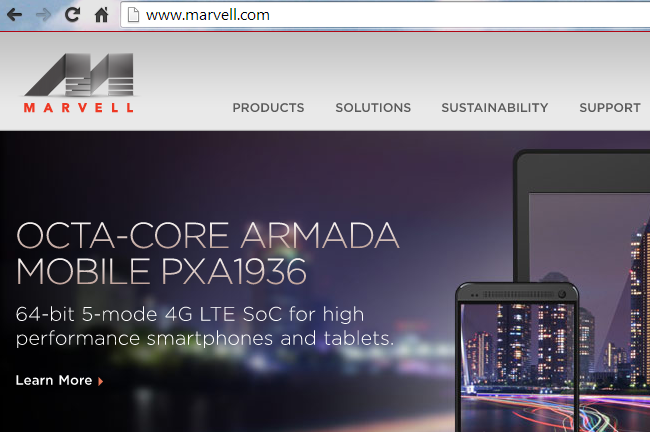 The Marvell ARMADA Mobile PXA1826 extends the company's leadership in 64-bit quad-core and octa-core 4G LTE mobile processors for global markets. Qualcomm introduced its Snapdragon 620, 618, 425, and 415 processors, supporting a wide range of mobile devices and a range of price points. Both the 600 and 400 series processors feature Qualcomm Hexagon application DSP, which has the ability to process low-power tasks without waking up the CPU cores. The new designs offer an integrated X8 LTE modem (Category 7 with download speeds of up to 300Mbps and upload speeds of up to 100Mbps) and high-end multimedia features such as dual image signal processors (ISP) and FLAC support for high-quality audio. The Snapdragon 620 integrates a brand new ARM Cortex-A72 CPUs and next-gen Qualcomm Adreno GPU. It brings support for 4K Ultra HD video capture and playback and 2K display resolution. The Snapdragon 618 will be the hexa-core variant of the 620, loaded with the same core features. The Snapdragon 425 processor has the same X8 LTE as the 620 and 618, complete with integrated Cat 7 modem. It supports a high quality camera with enhanced photo processing and dual ISP. The Snapdragon 415 provides an affordable octa-core solution for manufacturing customers who are looking for a quick transition from Snapdragon 410, which has amassed over 80+ design wins since its inception became available late last year. The Snapdragon 415 features support for integrated Cat 4 LTE (speeds up to 150Mbps), 64-bit CPU architecture, and 720p display resolutions. Commercial devices featuring the new Snapdragon 620, 618, 425, and 415 processors are expected to be available in the second half of 2015. A further marketing note, Qualcomm is now using "Snapdragon" as the brand for its discrete LTE multimode modems (previously Gobi). 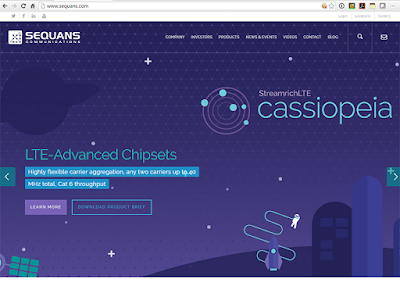 Sequans Communications introduced its "Colibri" LTE chipset targeted at the Internet of Things (IoT) modules and M2M devices. 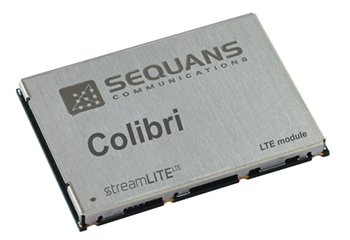 The Colibri LTE Platform comprises Sequans’ latest baseband and RF chips (SQN3221 and SQN3241), an integrated network and application CPU platform running Sequans’ carrier-proven LTE protocol stack, an IMS client, and a comprehensive software package for over-the-air device management and packet routing. Sequans expects modules based on the Colibri platform to be available from various module manufacturers beginning in Q3. Lantiq and Intel announced a joint reference platform for fixed LTE Broadband Router designs. The co-developed reference platform combines the Intel XMM 7260 LTE communications platform with Lantiq’s GRX330 Communications Processor. An Intel designed M.2 module based on the Intel XMM 7260 platform delivers LTE-Advanced features including flexible carrier aggregation - up to 40Mhz with support for up to 23 CA combinations in one SKU – and category 6 speeds (300 Mbps theoretical peak downlink speeds). The 7260 supports more than 30 3GPP bands (21 bands simultaneous in a single SKU) and global network standards (LTE FDD/TDD, WCDMA/HSPA+, TD-SCDMA/TD-HSPA/EDGE). The Lantiq GRX330 communications processor offers a full Gigabit Ethernet router design, using a dedicated acceleration engine to maximize Wi-Fi throughput, while keeping the CPU available for other networking and application tasks. 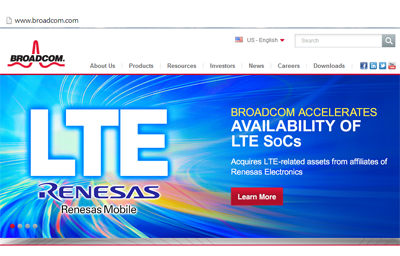 Broadcom has released a new LTE chipset aimed at the sub $300 smartphone market. Broadcom's fifth generation turnkey platform supports Android KitKat and utilizes the company's pin-to-pin compatible dual-core M320 or upcoming quad-core M340 LTE SoC and connectivity and location technology. Broadcom also noted complete design reuse between its dual-core and quad-core basebands, enabling OEMs to develop multiple devices with the same platform design while lowering engineering costs and accelerating time to market. Certification by leading carriers worldwide and Category 4 (Cat 4) speeds in FDD-LTE and TD-LTE modes enable OEMs to deliver high-performance smartphones with seamless worldwide roaming capabilities. Qualcomm introduced Snapdragon 410 chipset featuring integrated 4G LTE World Mode. The new Snapdragon 410 chipsets are manufactured using 28nm process technology. They feature processors that are 64-bit capable along with graphics driven by an Adreno 306 GPU, 1080p video playback and up to a 13 Megapixel camera. Snapdragon 410 chipsets integrate 4G LTE and 3G cellular connectivity for all major modes and frequency bands across the globe and include support for Dual and Triple SIM. Together with Qualcomm RF360 Front End Solution, Snapdragon 410 chipsets will have multiband and multimode support. Snapdragon 410 chipsets also feature Qualcomm's Wi-Fi, Bluetooth, FM and NFC functionality, and support all major navigation constellations: GPS, GLONASS, and China's new BeiDou, which helps deliver enhanced accuracy and speed of Location data to Snapdragon-enabled handsets. The chipset also supports all major operating systems, including the Android, Windows Phone and Firefox operating systems. Qualcomm Technologies also announced for the first time the intention to make 4G LTE available across all of the Snapdragon product tiers. The Snapdragon 410 processor gives the 400 product tier several 4G LTE options for high-volume mobile devices, as the third LTE-enabled solution in the product tier. "We are excited to bring 4G LTE to highly affordable smartphones at a sub $150 ( ~ 1,000 RMB) price point with the introduction of the Qualcomm Snapdragon 410 processor," said Jeff Lorbeck, senior vice president and chief operating officer, Qualcomm Technologies, China. "The Snapdragon 410 chipset will also be the first of many 64-bit capable processors as Qualcomm Technologies helps lead the transition of the mobile ecosystem to 64-bit processing." Qualcomm introduced its fourth-generation 3G/LTE multimode modem chipset, the Qualcomm Gobi 9x35, and RF transceiver chip, the Qualcomm WTR3925. 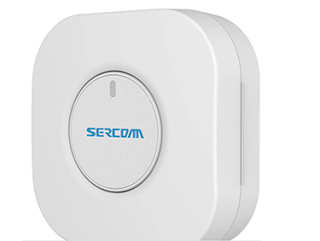 The Qualcomm Gobi 9x35 is a cellular modem implemented in 20nm technology. It offers support for global carrier aggregation with up to 40 MHz for both LTE TDD and FDD Category 6. This enables download speeds of up to 300 Mbps. 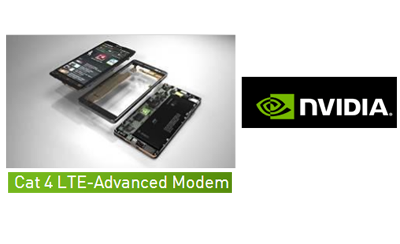 It is backwards compatible and supports all other major cellular technologies, including DC-HSPA, EVDO Rev. B, CDMA 1x, GSM and TD-SCDMA. 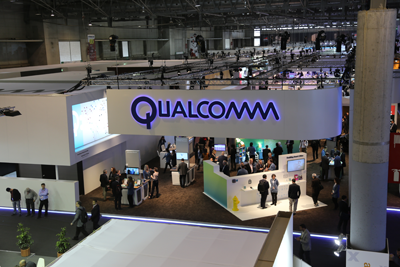 The Qualcomm WTR3925 is the first announced RF transceiver chip based on the 28 nm process, and is Qualcomm Technologies’ first single-chip, carrier aggregation RF solution that supports all carrier aggregation band combinations approved by 3GPP. The WTR3925 pairs with the Gobi 9x35 chipset and the Qualcomm RF360 Front End Solution, which enable the mobile industry’s premier global, single-SKU LTE platform. Sampling is expected to begin sampling early next year. Freescale Semiconductor's QorIQ Qonverge BSC9132 SoC for small cell base station can now run simultaneous WCDMA and LTE thanks to the company's integrated VortiQa Layer 1 (L1) software. Ericsson has appointed Mats Norin as Vice President and Head of Business Unit Modems. He will also take a seat on Ericsson’s Global Leadership Team, reporting to Chairman of Business Unit Modems and Head of Group Function Strategy, Douglas Gilstrap. 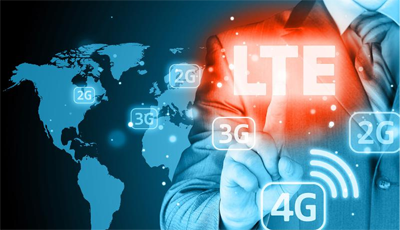 Business Unit Modems includes the design, development, supply and sales of the LTE multimode thin modem solutions, including 2G, 3G and 4G interoperability. On August 2, 2013, this activity was transferred to Ericsson from ST-Ericsson where Norin served as Executive Vice President and Chief Technology Officer since 2012.